From 1-6 September 2017, RHA were in Berlin, Germany for IFA 2017. 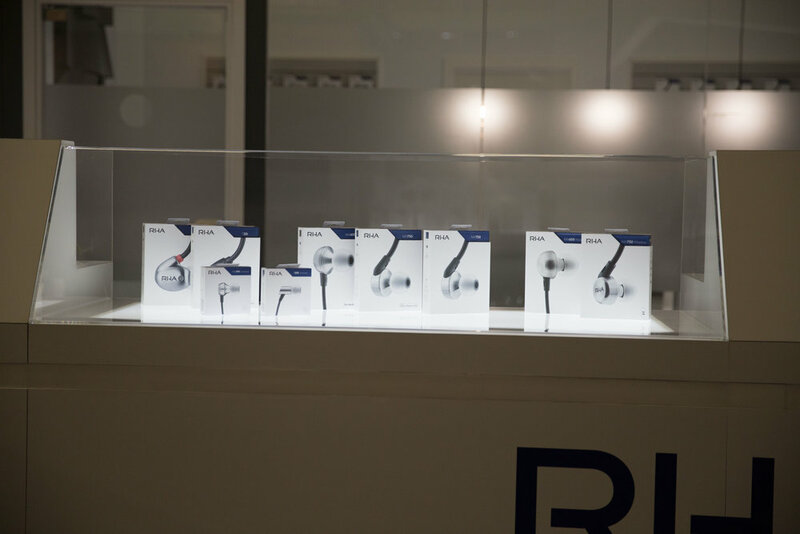 At the show were three new RHA products – the MA390 Universal, S500 Universal and MA650 – alongside the recently released Bluetooth® headphones, MA650 Wireless and MA750 Wireless. RHA attended the show with a new aesthetic; present both on the stand and new packaging range, which mixes a premium colour palette, different visualisations of audio and a focus on product materials and build quality. RHA’s new stand at IFA mixes the new brand colours, different visualisations of audio and a core focus on product and material quality. 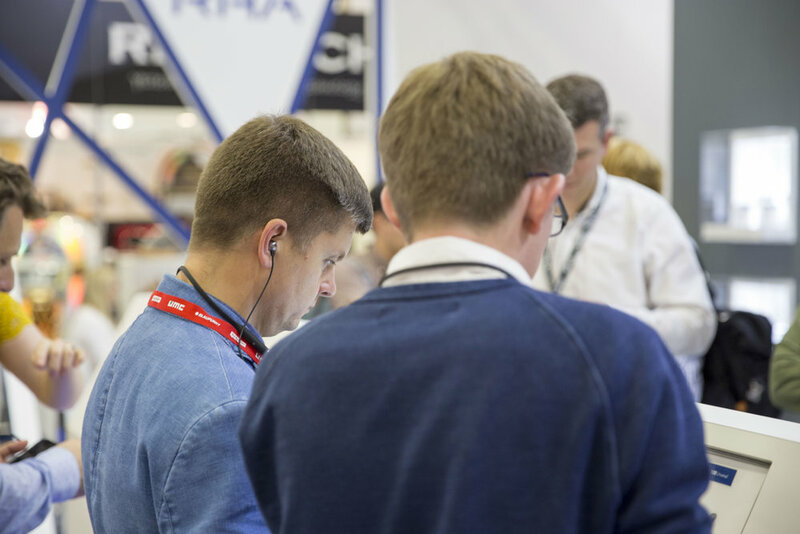 At the centre of the stand, RHA’s new product range was displayed, including the award-winning Dacamp L1, new entries to the range and exiting units in the new aesthetic. Displaying the EISA award-winning Dacamp L1 alongside RHA’s CL1 Ceramic in-ear headphone. The RHA 2017 range: T20, T20i, MA390 Universal, S500 Universal, MA650, MA750i, MA750, MA650 Wireless and MA750 Wireless. at the stand’s demo bar.